Google will reportedly release the Pixel 3 and Pixel 3 XL on October 4. 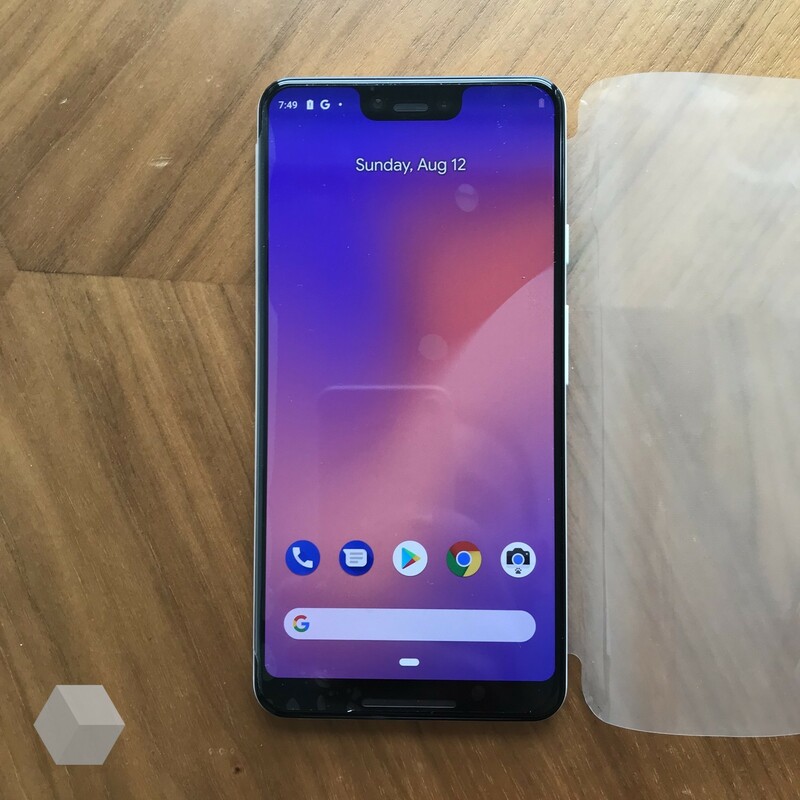 Although we still have a couple months until that happens, we have been seeing more leaks spring up over the past few weeks. 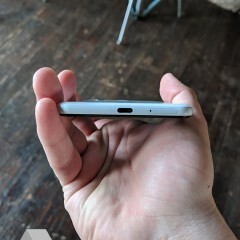 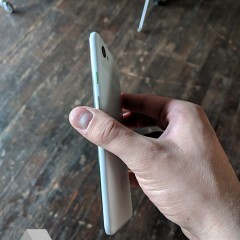 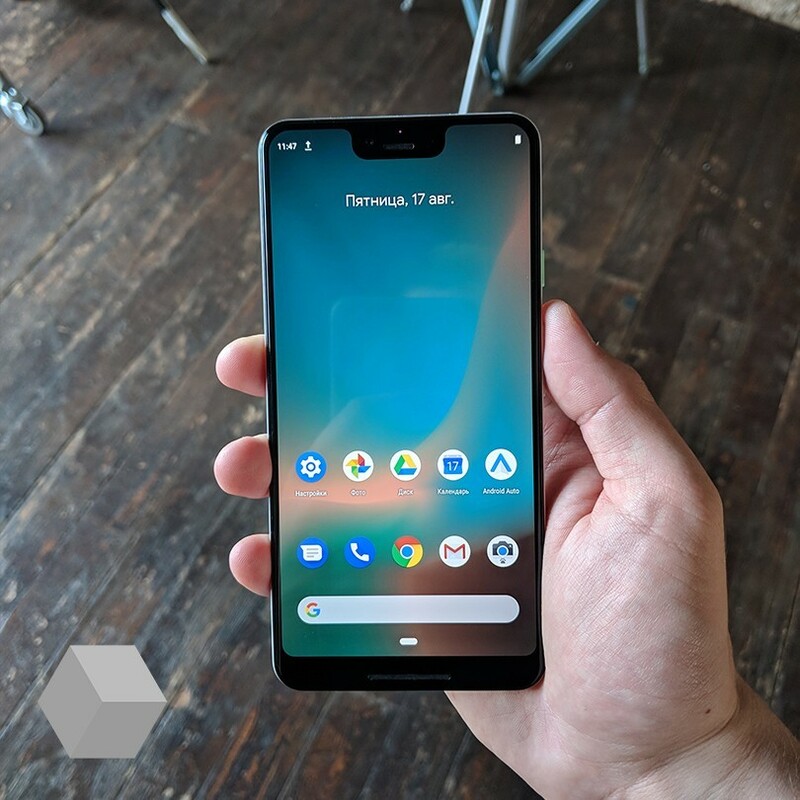 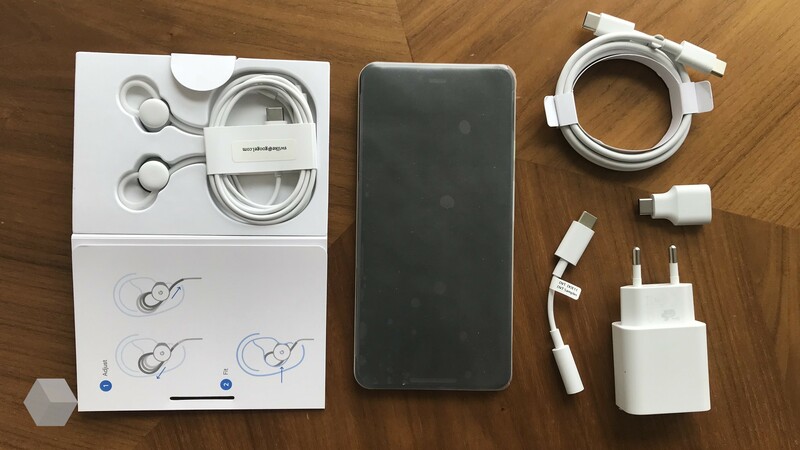 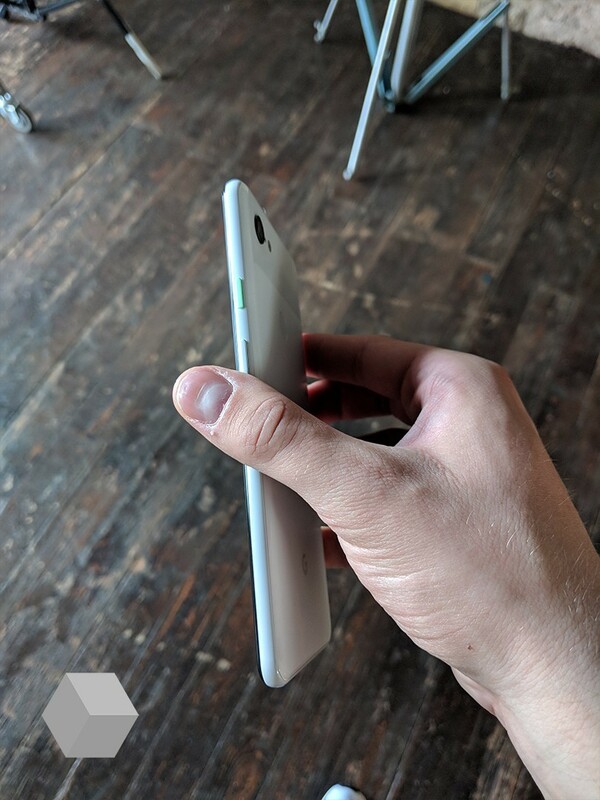 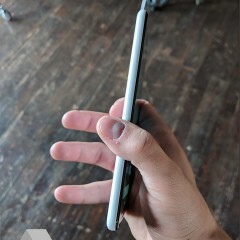 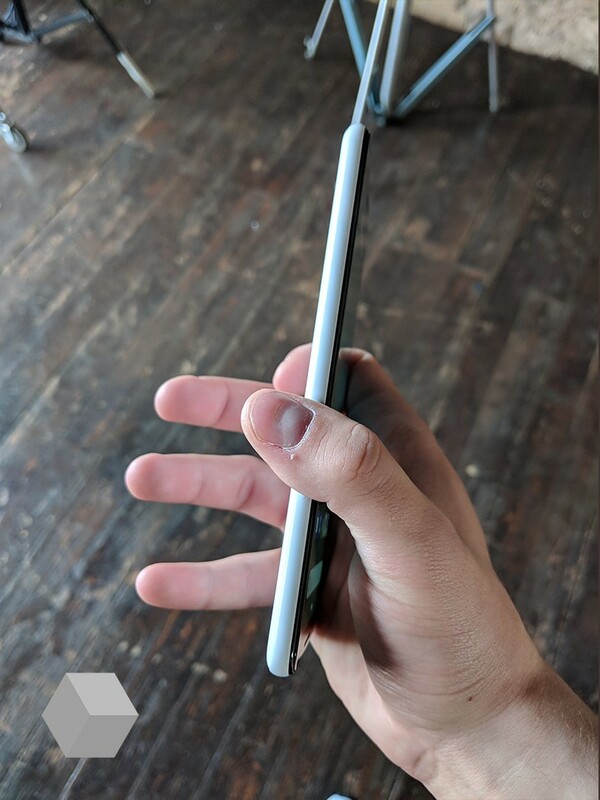 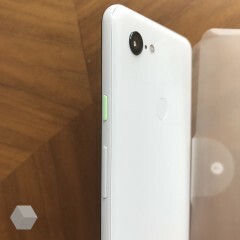 Now, a new set of images has hit the internet, showing off all angles of the Pixel 3 XL. While there doesn't seem to be much new here, we do get much clearer images when compared to previous leaks. 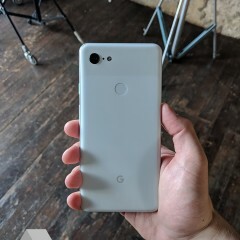 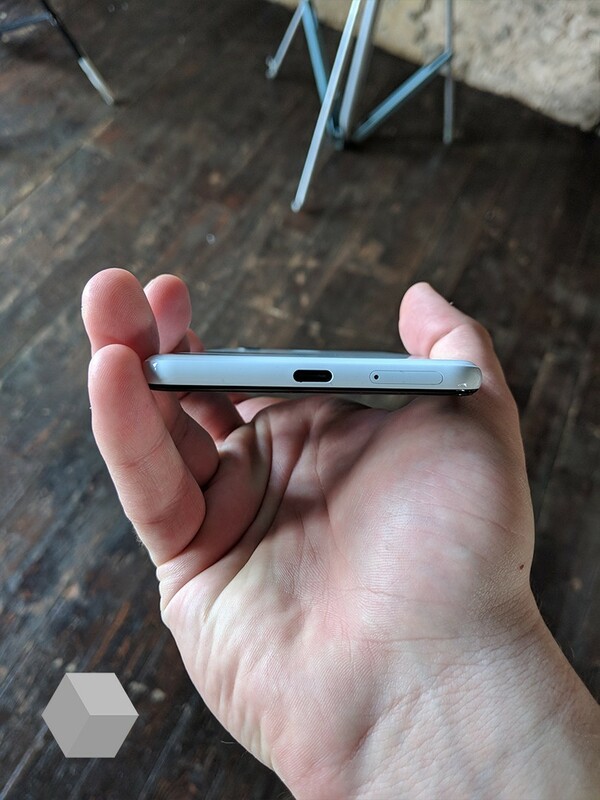 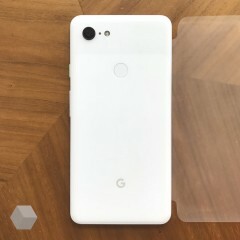 We can see that just like last year's Pixel handsets, the new Pixel 3 XL will have a colored power button, giving it a tad more character. 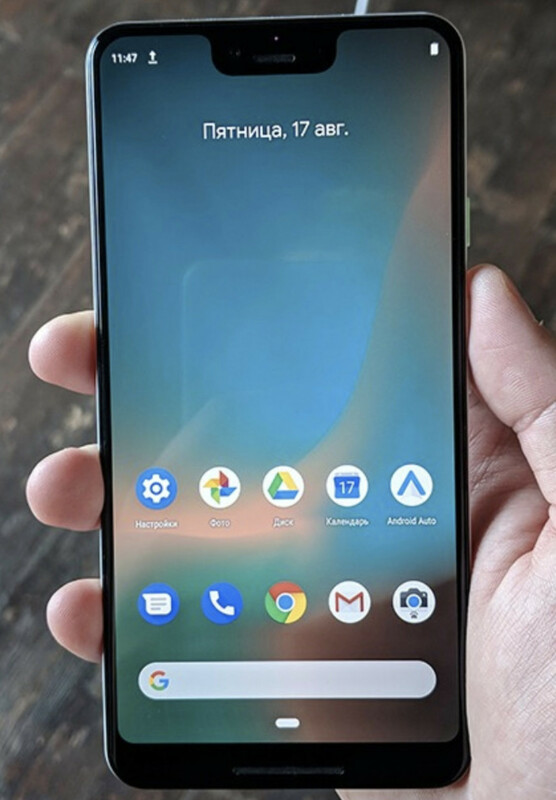 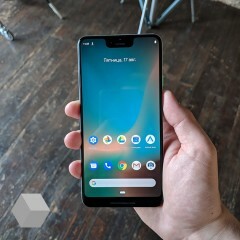 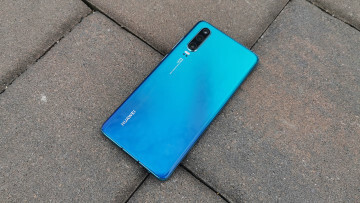 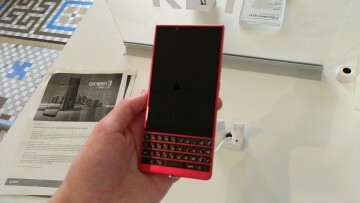 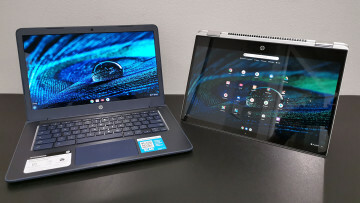 The display notch is still as large as ever, and will most likely be highly criticized. 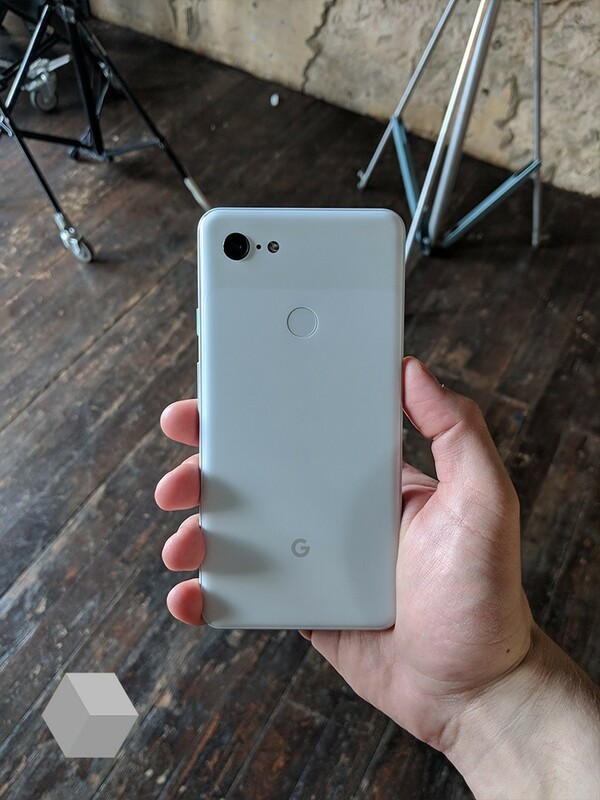 Sure, the Pixel 3 XL isn't the beefiest handset we have seen to date when it comes to specifications, but Google will most likely leverage the device's camera when it's time to show it off. 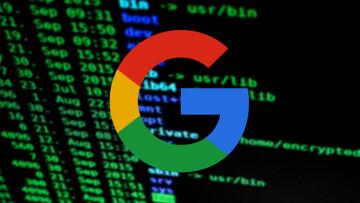 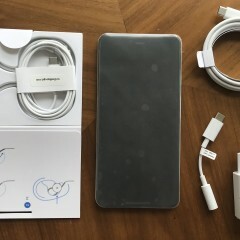 Hopefully, the new Pixel will not have the same issues out of the gate as the Pixel 2 XL.